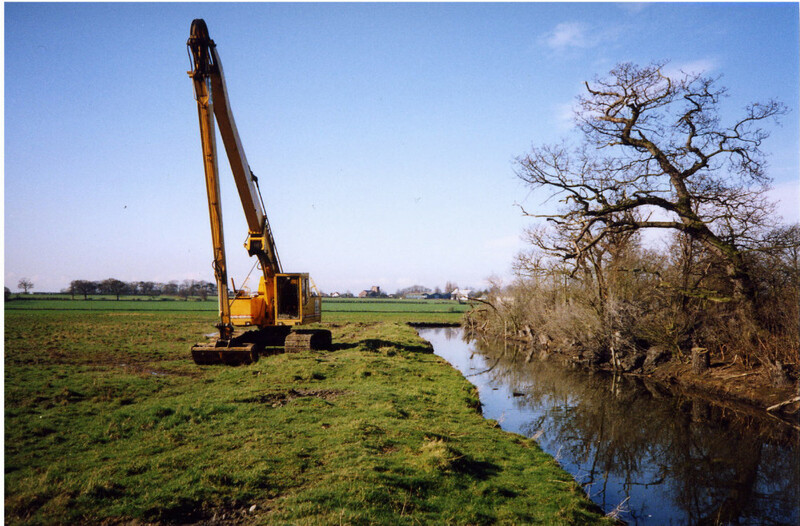 Permission was obtained from Nature Conservancy Council and Ancient Monuments. 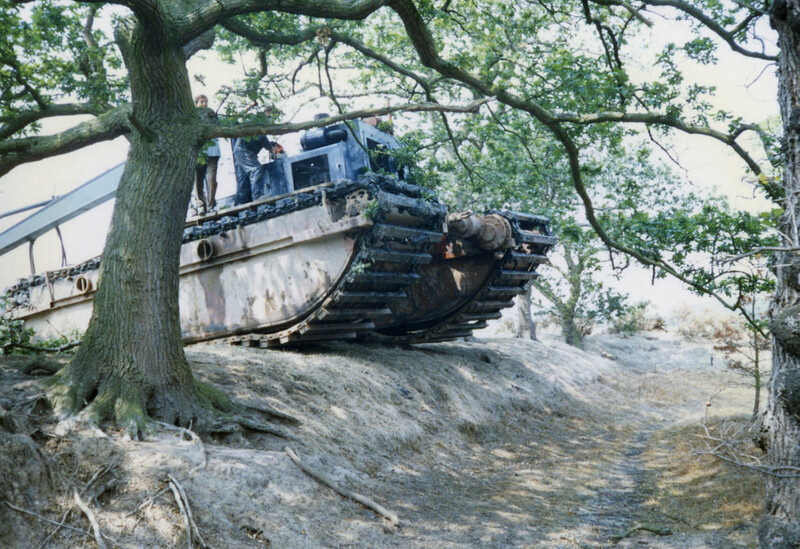 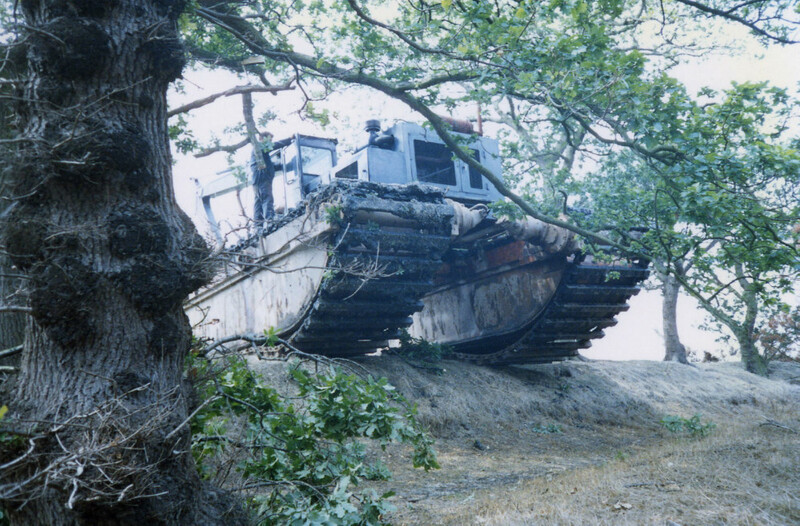 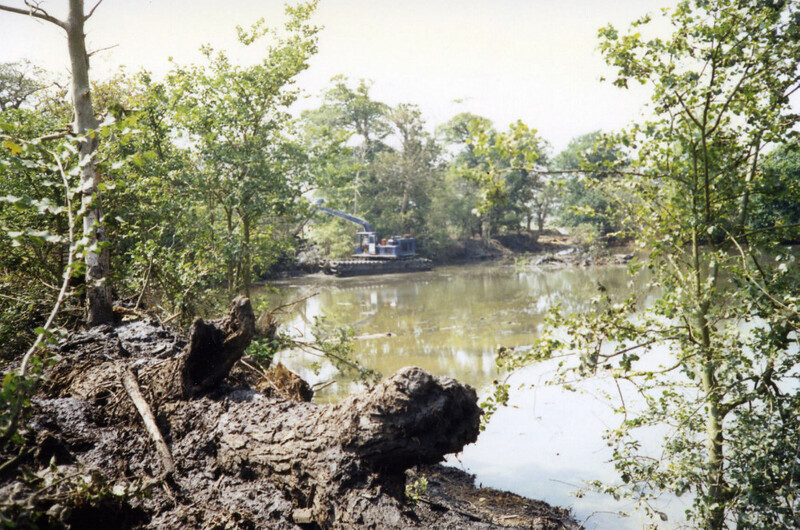 Large mud cat at Decoy cleaning silt /logs from the pond. 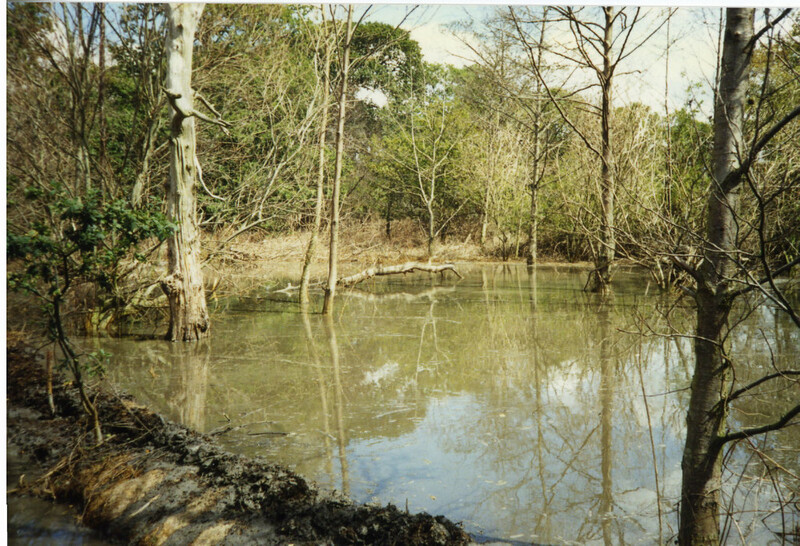 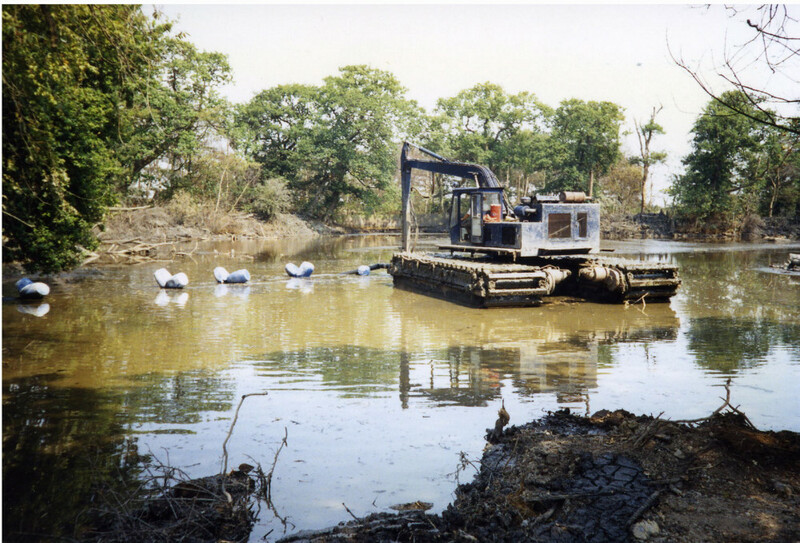 Silt placed around edges of pond also in compartment A. 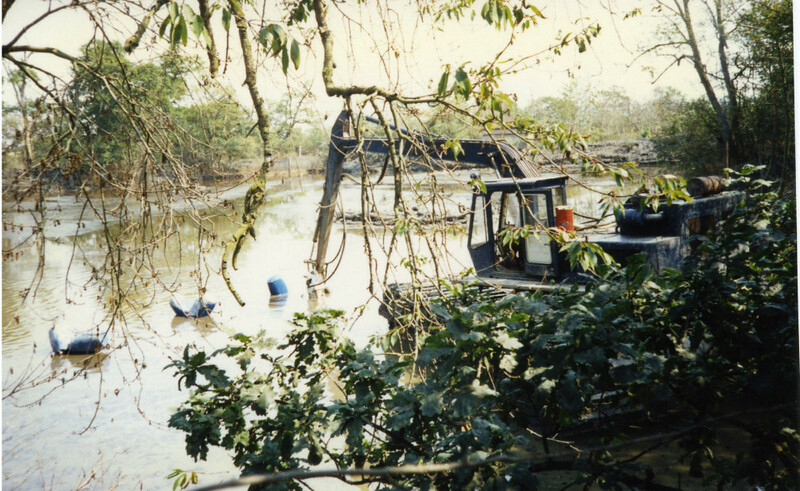 Constant working took place from about 9am until 4pm daily. 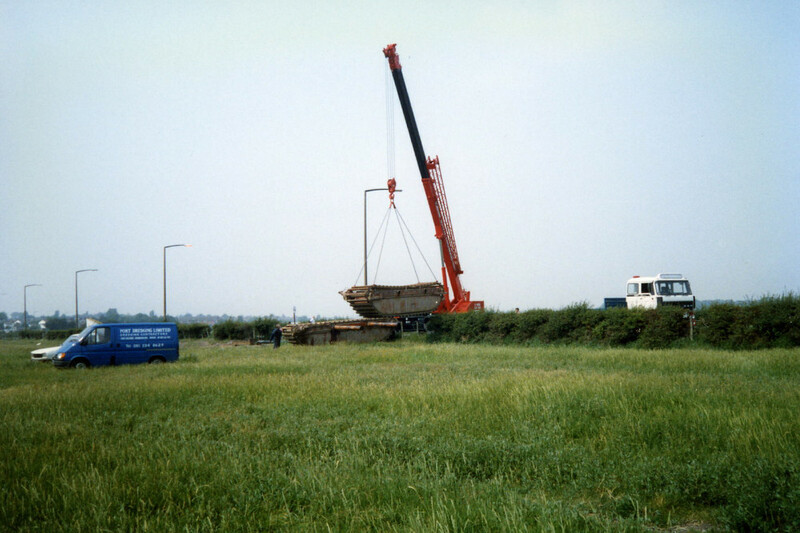 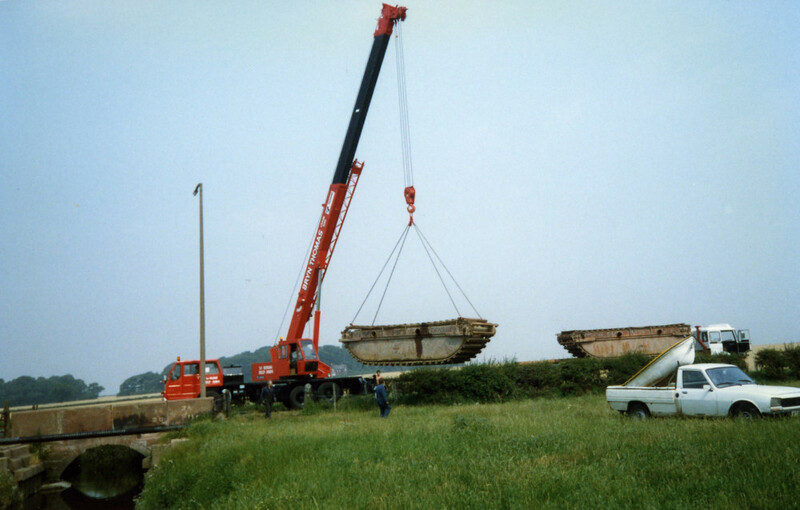 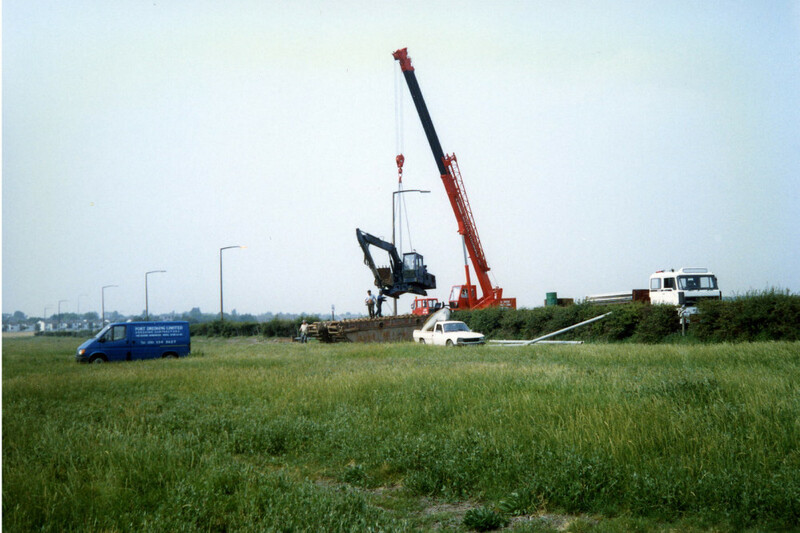 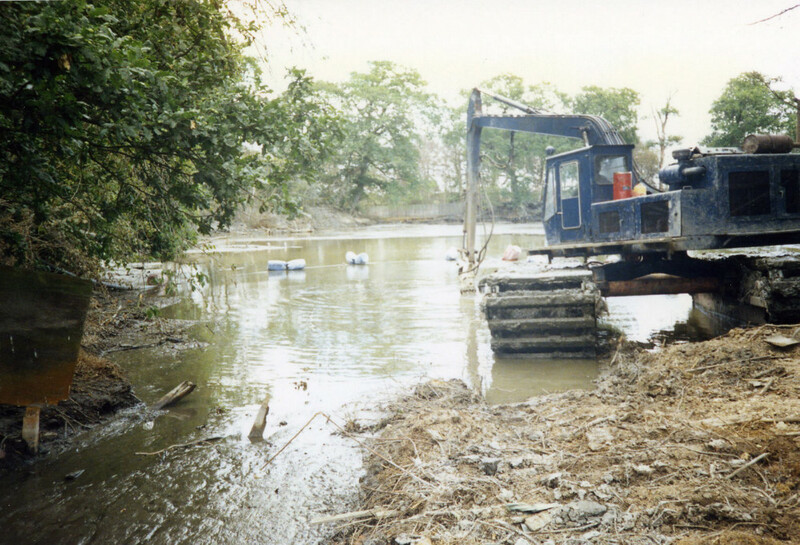 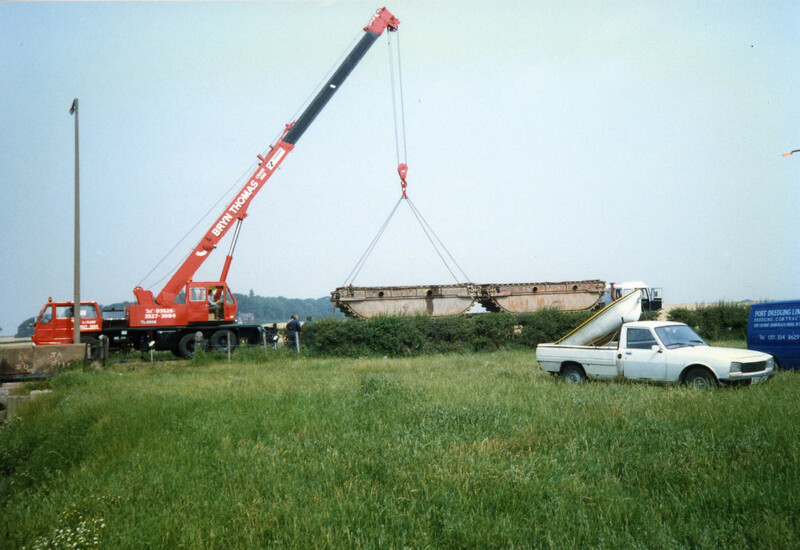 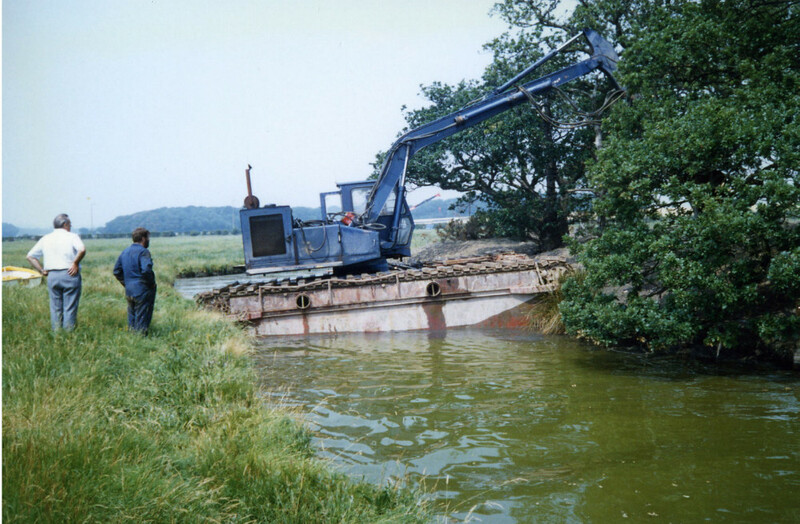 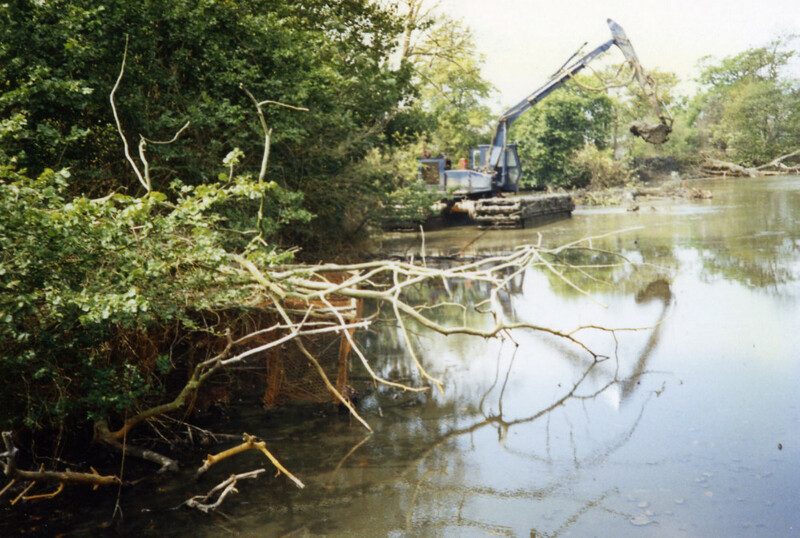 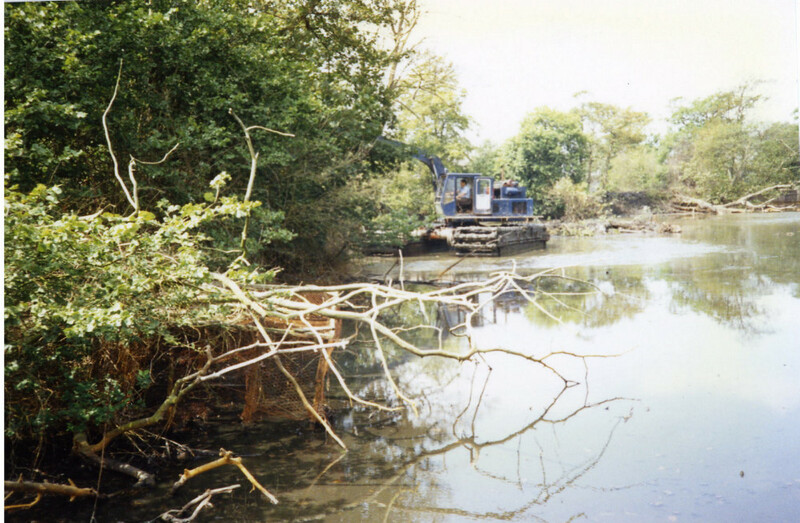 The heavy machine weighing about 12 tons gained access over moat bank.